Whether you need a new commercial air conditioner installed or replaced, repaired, or maintained, you can trust our local Hollywood, FL Air Conditioning company to get the job done right the first time, every time. Contact Southeast Mechanical Service, for commercial air conditioning services for your office building or retail store! We install quality Commercial Air Conditioning products that combine performance and efficiency with affordable pricing. From an air conditioner for a small insurance office to refrigeration for a convenience store to a rooftop unit for an industrial facility, our line of cooling and refrigeration products offers a number of options. Our installation technicians specialize in quick, efficient installations according to building codes and industry standards. Dependable service is an absolute must when it comes to commercial air conditioner installation in the Hollywood, FL area. 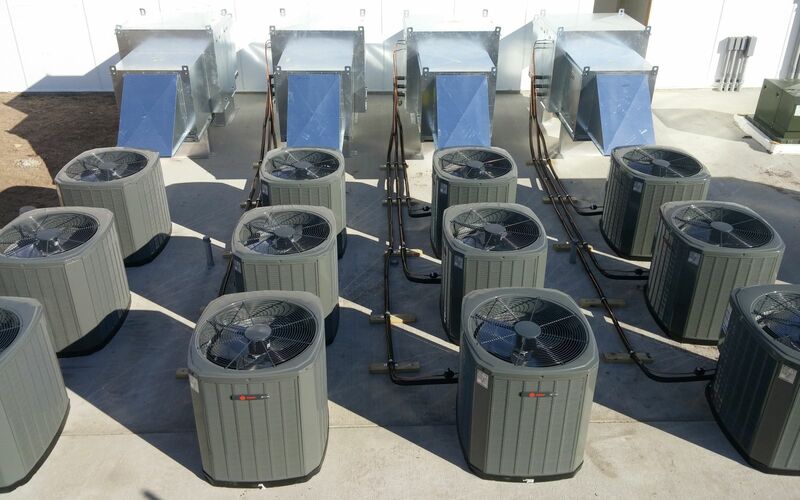 When you need help determining the perfect size cooling unit for your commercial property, contact Southeast Mechanical Today! Like your car, your commercial property’s air conditioning system needs to be maintained on a regular basis. You can’t expect it to run efficiently after months of no use—it needs to undergo routine tune-ups or you could experience otherwise avoidable (and sometimes costly) problems! Keep your commercial air conditioner running like new by scheduling maintenance with Southeast Mechanical Service. For more information, you can visit our Preventative Maintenance Contracts page or Contact Us Today! Contact Southeast Mechanical Service if you need your Commercial Air Conditioner repaired from a local commercial AC company in the Hollywood, FL area! 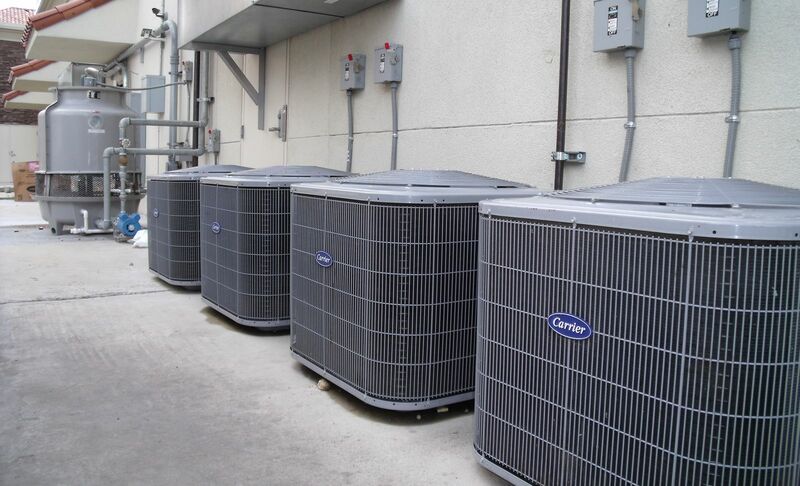 Before you buy a replacement commercial AC system, we will perform a Manual J load calculation to find out what size air conditioner your business needs. When we complete the installation, we will remove and dispose of your old system. Whether you need repairs, installation or service, our Hollywood, FL commercial AC company gets in and out quickly with minor disruption to employees’ workflow and patrons’ convenience. Why Choose Southeast Mechanical Service for Commercial Air Conditioning?